Hey, dear friends!! 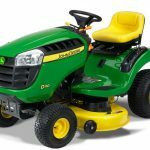 Are you searching online term likeJohn Deere S240 Sports Series Lawn Mower Price, Specifications, Key features, then let me tell you, your search is complete here, cause here in this article, of mine I will be telling you everything you need to know about the John Deere S240 Sports Series Lawn Mower. Ok, So let’s start it. 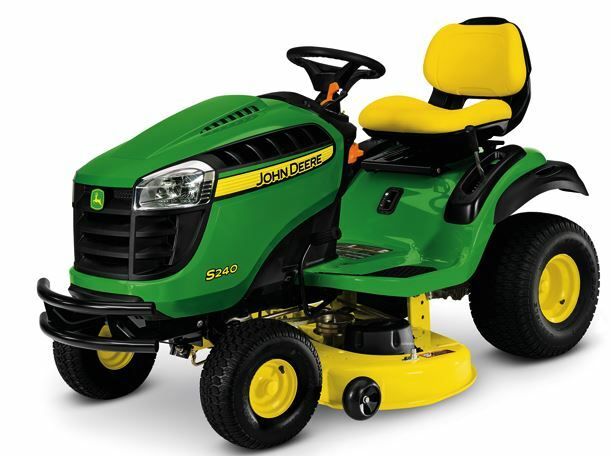 Price Of John Deere S240 Sports is $2,499.00 USD. 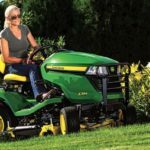 Warranty 3-year/200-hour bumper-to-bumper* (*Term limited to years or hours used, whichever comes first, and varies by model. It’s Twin cylinder technology reduces engine noise and vibration for a more peaceful experience. S240 engine is fitted with extend which provides more fuel efficiency low maintenance cost and lower emissions. S240 contains large fuel tank capacity of 3.3 gallon gas for long time operation. 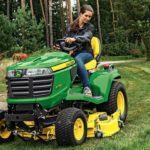 There is standard 42″ Edge Mower Deck System fitted in John Deere S240. 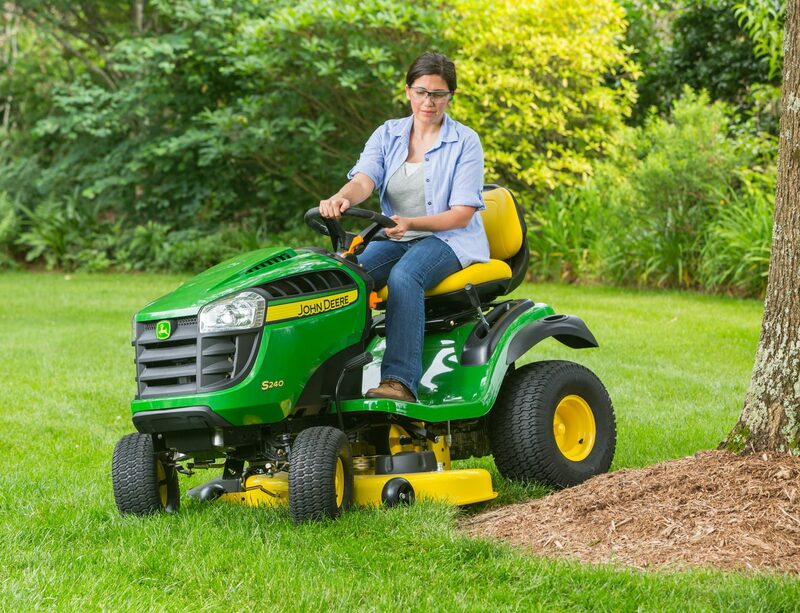 The Edge Mower Deck System offers a 3 in 1 mowing operations with options for mulch kit and bagger. The deep design of the mower deck hoist grass for better clean, It can even cut while the smooth underside prevents grass buildup. It’s Rolled outer edge of the deck provides extra strength and protection to the rider. Dual-stage E-coat and powder paint coatings of S240 provide extra protection from rust and sketches. 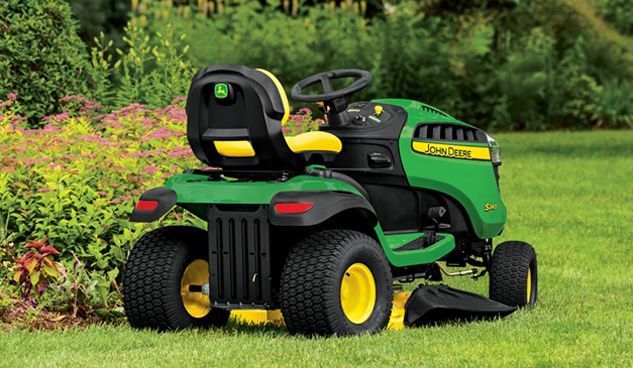 S240 sports contains mower wash port for easy cleaning of the deck. 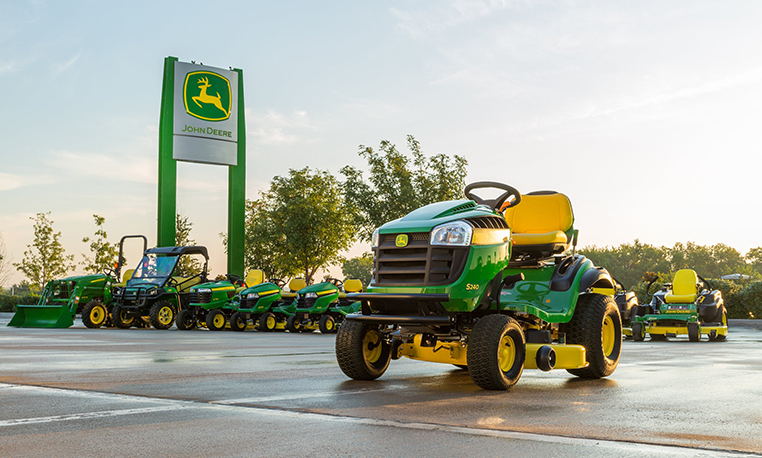 The John Deere S240 is Fitted with Hydrostatic Drive with Foot Pedal Control. There is an option of infinitely variable ground speeds for controlled in S240. 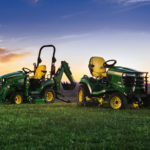 The modern technology you expect from John Deere there is improved transmission design with fluid reserve for low maintenance cost. 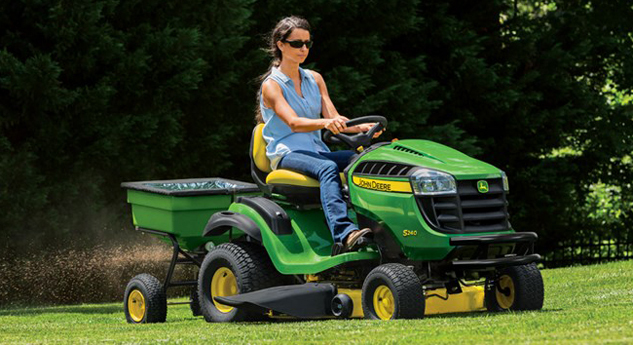 It’s latest cruise control feature reduces operator’s fatigue while mowing large areas of operation. The S240 Sport has been upgraded steering system with tie rod design. 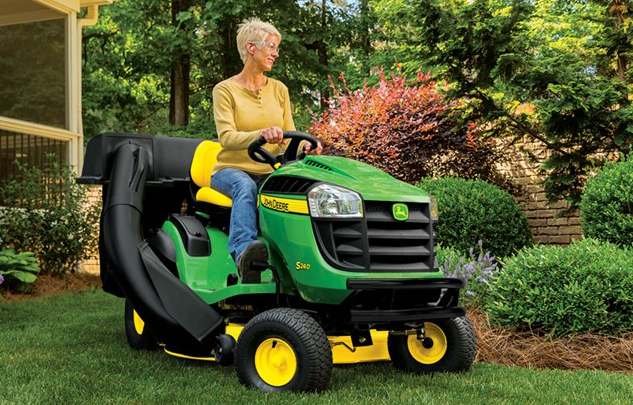 It will give you a smoother ride. This steering system is most suitable for reducing tire friction and can easily controlled on turfy surface. 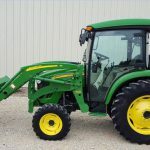 John Deere S240 Sport comes with 3 Year Factory Warranty (extended warranty available) John Deere S240 has High Performance & Low Maintenance cost. 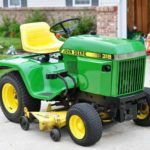 You will save your time and money with a better resale value. It is best in its class for value for money. I hope you like this article, but if you have any query about this article, then please comment below in the comment box, I will solve your problem as soon as possible. If you like it, so please share with your friends. thanks for reading my article and stay tuned with me for more stuff like this.